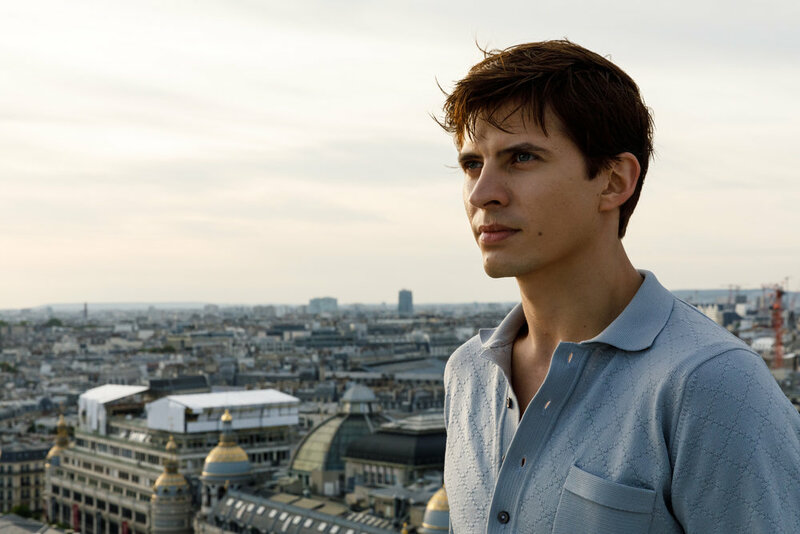 Director Ralph Fiennes captures the raw physicality and brilliance of Rudolf Nureyev, whose escape to the West stunned the world at the height of the Cold War. Nureyev is played by world-class ballet performer Oleg Ivenko. With his magnetic presence, Nureyev emerged as ballet’s most famous star, a wild and beautiful dancer limited by the world of 1950s Leningrad. His flirtation with Western artists and ideas led him into a high-stakes game of cat and mouse with the KGB. David Hare’s drum-tight script offers a thrilling insight into his dangerous defection, masterminded by the dancer’s great friend, 21-year-old Parisian Clara Saint (Exarchopoulos). In an astonishing finale at Le Bourget airport in Paris, THE WHITE CROW leaps to freedom, and in so doing defines his destiny.